And spreadsheets are a great solution as long as you control how they're used, who can change them, and when the data is updated. That's why experts and big companies use large databases and learn advanced programming languages like SQL. But, Ain't nobody got time for that, and it's not worth hiring another person. We need a way to link these sheets together into a custom database that we can easily manage and share with different teams. We need a way that different teams can take responsibility for keeping their data up to date. We need a way that another team can trust that date is up to date so they can put together quotes and reports. 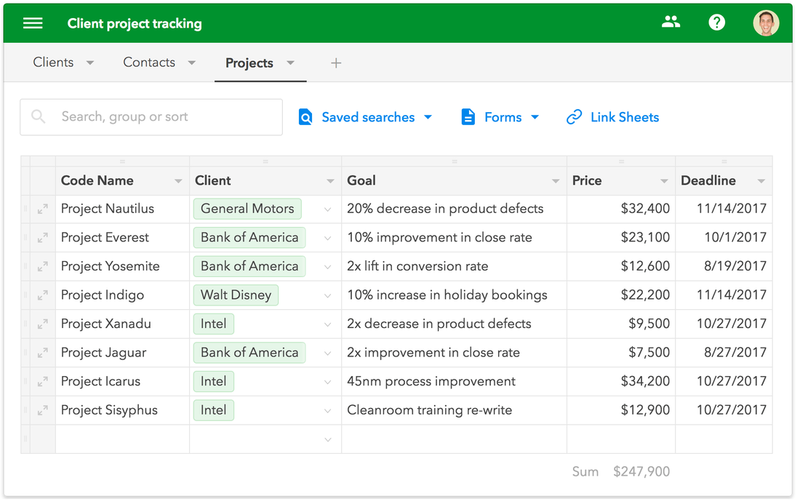 I've been part of a company that paid a 3rd party over $100K to develop us a custom database to end our spreadsheet woes. 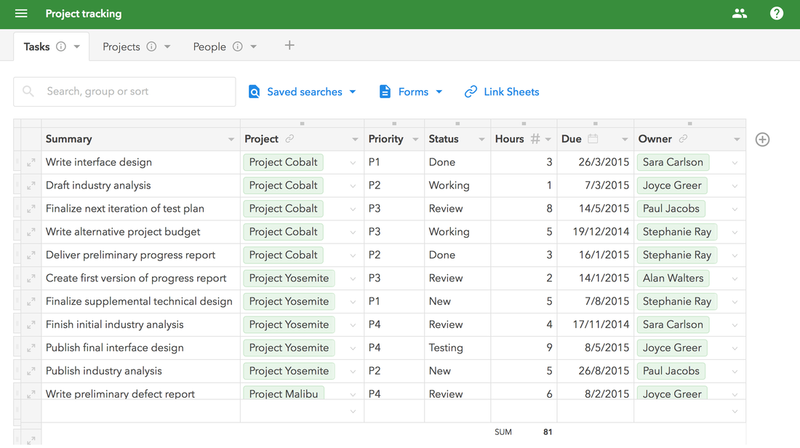 There's no need anymore, as FieldBook allows you to upload existing spreadsheets. or use their 40+ templates so you'll be up and running with online databases quickly. PPE Headquarters has nothing to gain by sharing this deal with you. No affiliate deals, no commissions, nothing. So check the tool out, explore the templates, or upload your own. Fieldbook provides you a 7-day free trial, then it's only $10 per month. Great Product! ​"We're a drone based agriculture-tech firm and use Fieldbook to co-ordinate our operations between Pilots, Customers, Flight dates, resulting Data etc. It's incredibly useful how everything can be linked in it. Fieldbook is easy to use and everyone on our team has learned to love it within a week. It is easy to use and just works. We have not yet stumbled across anything that isn't possible in terms of features and customer support has been responsive, useful and reliable. All around great product. Try it, it's great"
Increased Productivity & Project Management! So easy to use. Simple. Easy to find entries. Love how we can create forms which help in singling out an entry and not mixing info with other entries above or below. The Best Way to Spreadsheet! FieldBook single handedly combined all of my Google Sheets into one searchable and comprehensive database. Plus the staff is incredible and gave each member of my team one on one support to understand and improve our experience! Great People, great program, no brainer! So if you're serious about using data to make real business decisions, then click here and get Fieldbook working for you!